DRAPE JERSEY | 132 5. 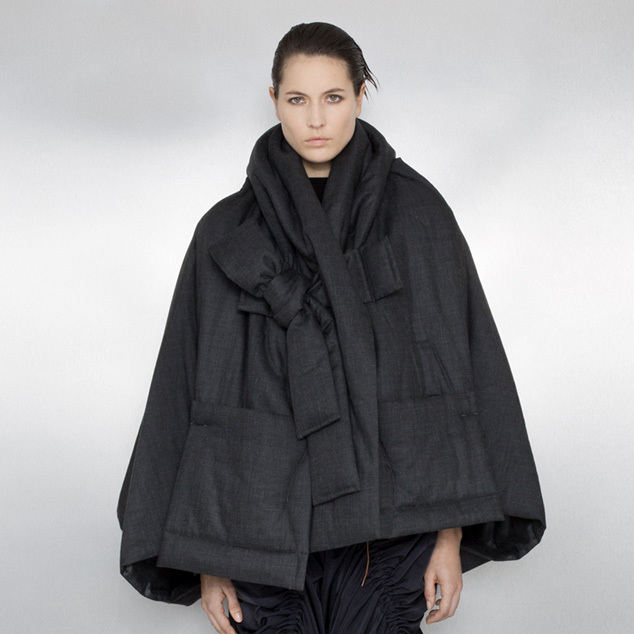 ISSEY MIYAKE | News | ISSEY MIYAKE INC.
New items have been released. The popular JERSEY series has been redefined as “DRAPE JERSEY”. This series is made from voluminous stretch jersey fabric for a loose, elegant silhouette. The store below will be temporarily closed on Sunday, August 12th.